At Bravo Renovations we are passionate about our work. 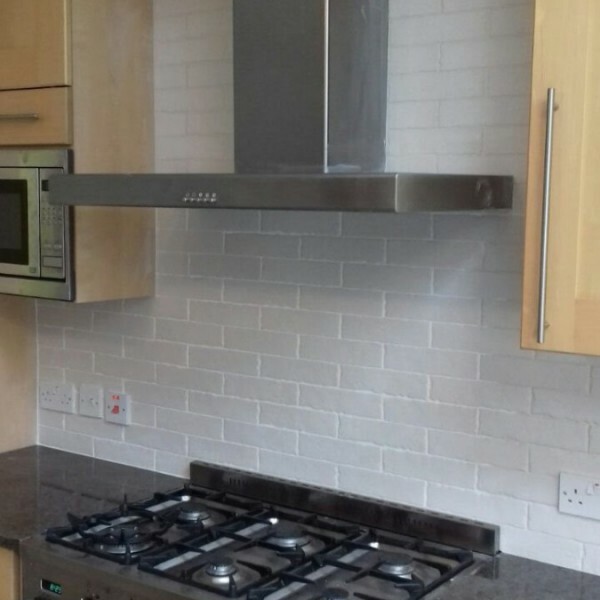 As with all the services we provide, our tiling is of exceptional quality, always beautifully finished. 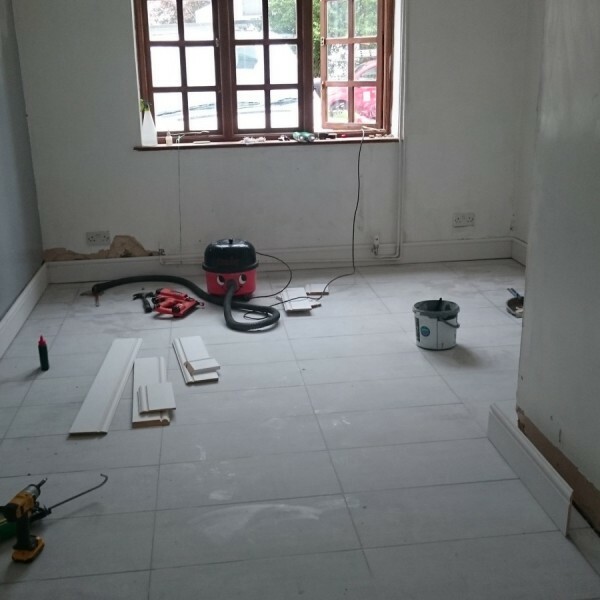 Our tilers are fully trained, with years of enriching experience working on various projects. 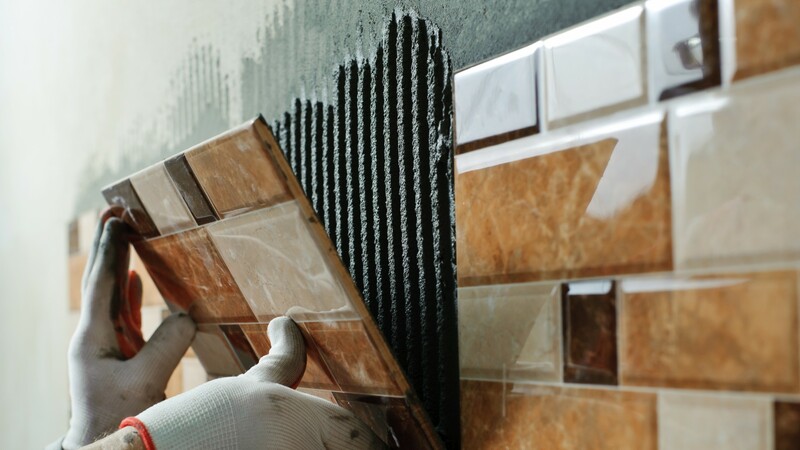 We specialise in all different aspects of tiling, from grouting to tile repair. 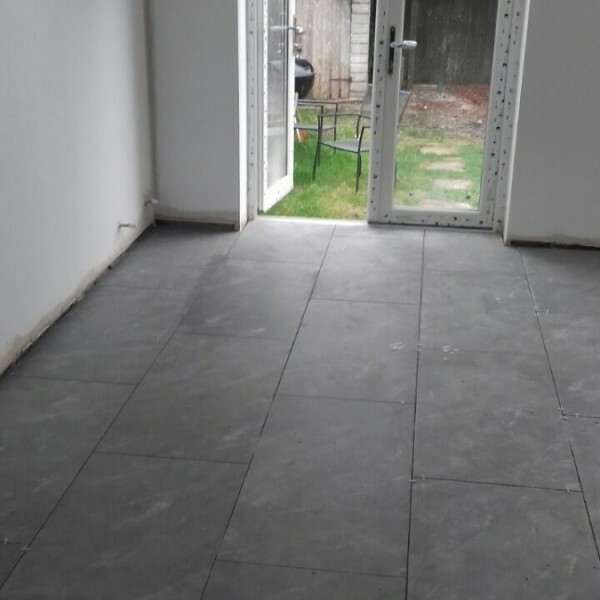 We provide exterior and interior tiling services, for both residential and corporate clients. All our customers are equally important to us and we strive to satisfy their requests. Our friendly team of experts is always on hand with advice and suggestions on design, innovative materials, and other vital aspects of a project. We always keep our workplace clean and tidy, and our clients can start using the premises immediately after our job is finished. We also work out of ours for commercial clients to ensure the smooth running of their businesses. When working with us, you can always expect honesty and transparent pricing, and we can guarantee to fit into any budget. 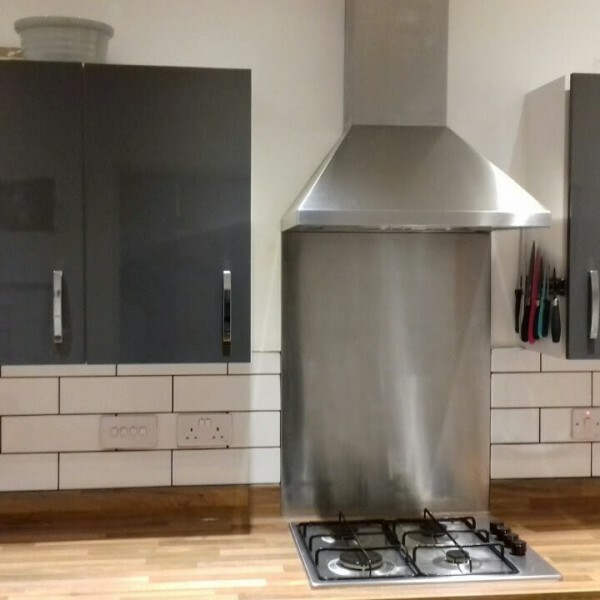 Also, being fully insured means that whenever an incident occurs, our clients are protected and our work can be carried out without disruption or delay.